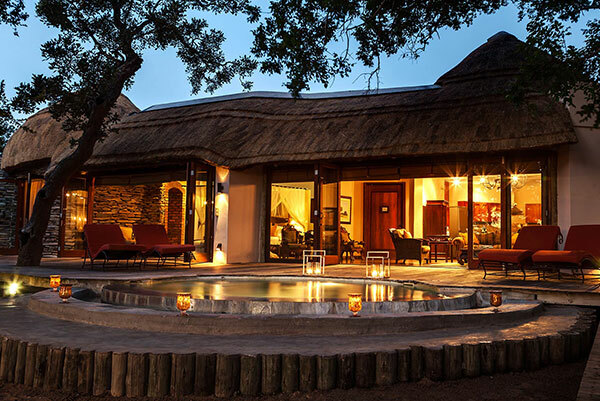 Manyeleti means “Place of the stars” in the local Shangaan language. 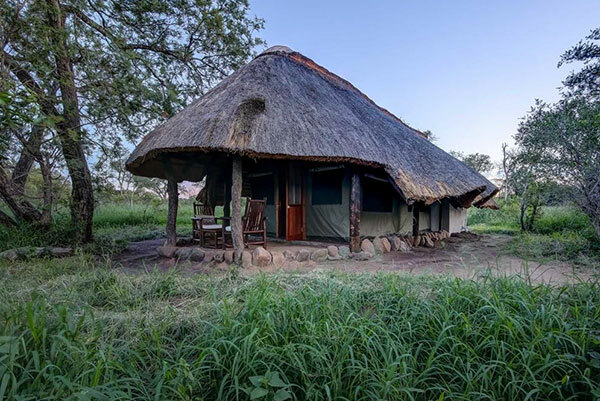 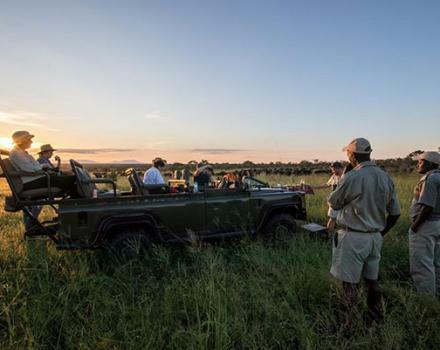 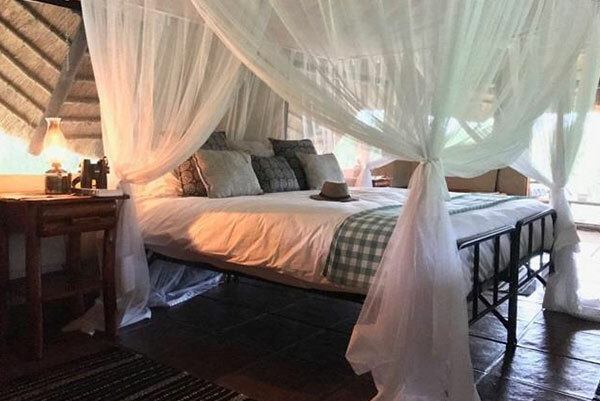 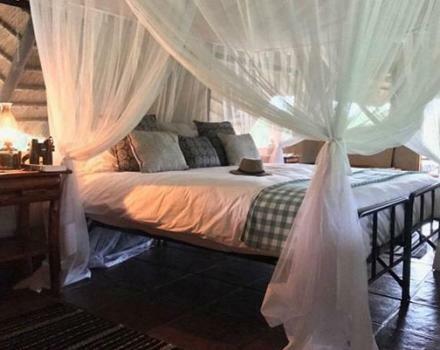 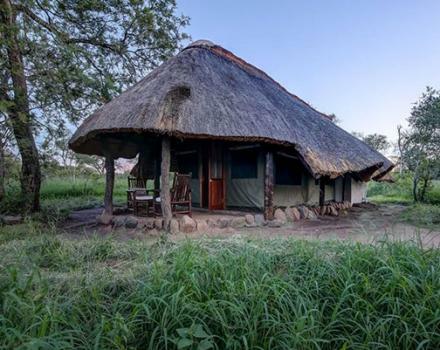 This 23,000 hectare provincial game reserve borders and is open to the Kruger National Park, as well as the Sabi Sands and Timbavati Private Game Reserves. 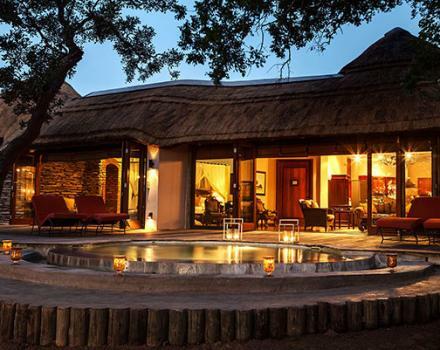 As there are no fences between the various neigbouring game reserves, thus wildlife is able to roam freely. 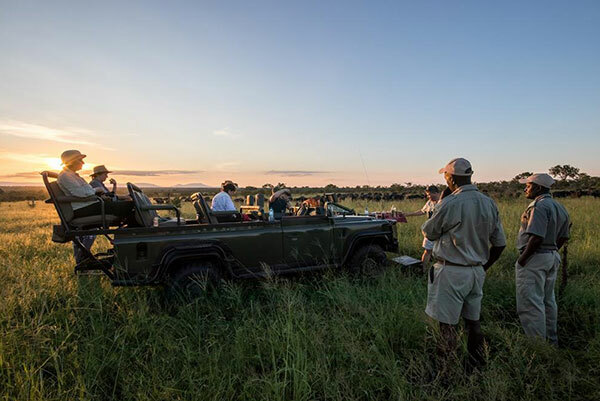 Manyeleti makes a great safari destination for wildlife enthusiasts, photographers and bird watchers alike.